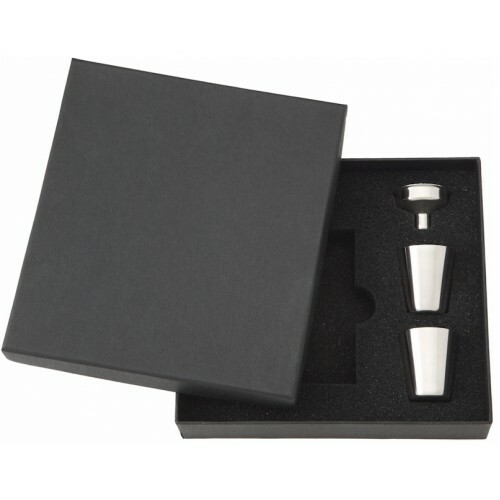 This drinking flask makes the ideal gift for the special man in your life whether it be for a husband, uncle, brother, son or any other related male in your family. The high polish on the premium quality 304 stainless steel is shined to a gloss so smooth you can see your reflection! The black material around the flask is 100% authentic and genuine top layer cow leather (very expensive to manufacture) and is cut to give a sophisticated, elegant and classy look and feel. 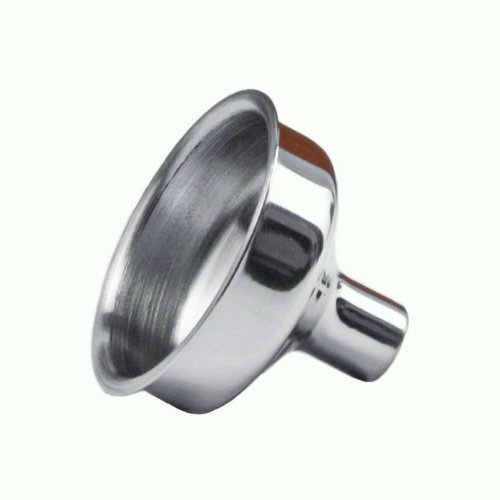 The cap is also stainless steel and easily taken off due to the 5 decorative rings that go around the cap. 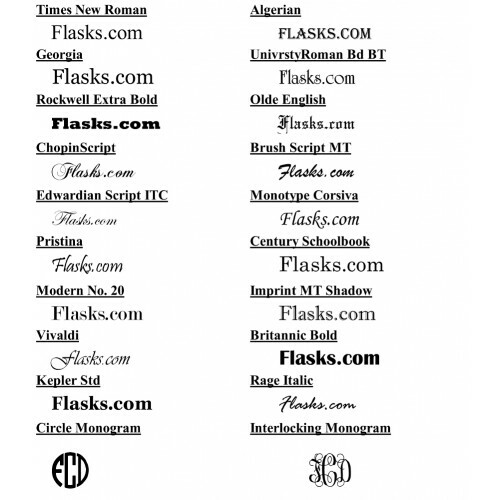 The flask is thick and heavy with a puncture resistant body that is a full 0.50mm thick. We have accented the lines of the leather using a cross-stitch pattern that highlights the trim. 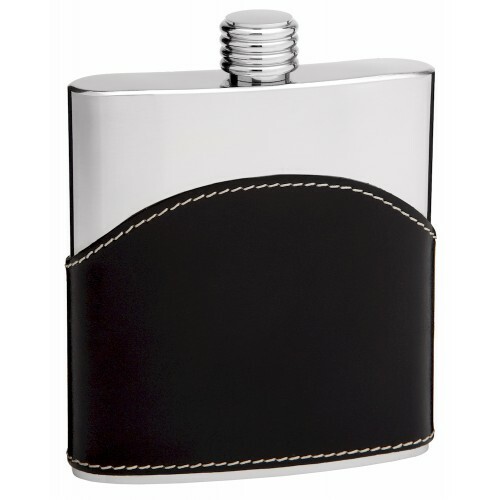 This hip flask makes a great gift, especially with the optional gift box, funnel and shot cups.